Cabeau Renews SEO and SEM Service Agreements With ASTRALCOM | ASTRALCOM - Content Strategy, Conversion Marketing and Customer Acquisition. 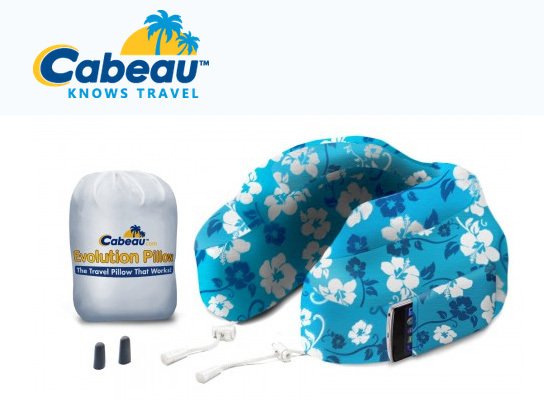 When it comes to travel neck pillows, compression socks, travel adapters, sleep masks, travel blankets and on-the-go gear, Cabeau (pronounced CAH-bo) knows travel. When it comes to search engine optimization, search engine marketing, pay-per-click search and search engine rank positioning, ASTRALCOM knows search. So naturally, the two companies worked well together during the initial SEO and SEM engagement and have renewed agreements for another term commitment. Sounds a bit like a relationship, doesn’t it? That’s because it is. We honor the relationships we have with our clients and they reciprocate. This helps produce a synergy and co-creative environment where great results are usually the outcome. Not getting the synchronicity and the results you want from your SEO/SEM team? Click or call us at 800.536.6637 and we’ll help you explore your options.